If there was ever a user who was destined to host at DreamHost, Joe Pardo is the one. 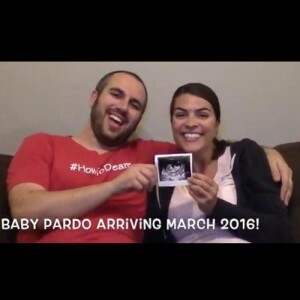 Pardo is a self-proclaimed “dreamer”, and hosts a multitude of websites at DreamHost, most of them centering around podcasts. He runs the Dreamscape Podcast Network (which coincidentally shares the name of our old blog! 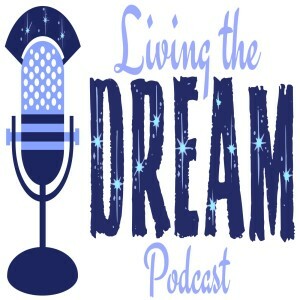 ), a network consisting of five podcasts, including the motivational Dreamers Podcast, dedicated to helping others realize their dreams (we’re right there with you, Joe!). Not only does he host these podcasts, but he’s also putting on his first podcast conference ever on Saturday, Sept. 12 in Westville, NJ — the Mid-Atlantic Podcast Conference. More on that later! HowToDream.co: flagship podcast, features Dreamers Podcast where he interviews people who live their dreams to inspire others. 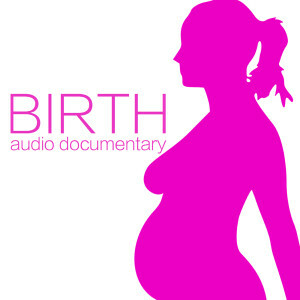 BirthPodcast.com: an audio documentary following the story of Pardo and his wife on their way to becoming parents. MonthlyCardClub.com: a monthly hand-crafted birthday card club, so you can be original with your cards and always have one on hand. PodcastMidAtlantic.com: a conference that is more party than conference focusing on podcasting and content creation. 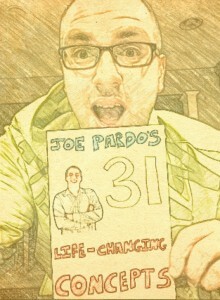 JoePardo.net: Pardo’s personal blog that focuses on everything Pardo has going on, and where one can see all of his past works. SquadCast.org: Pardo teaches middle schoolers how to podcast and produces the content with them. Before school let out last year, the students made three episodes and will be picking up in the next month or so. 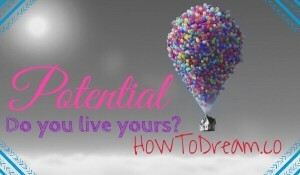 For this spotlight we will be focusing on HowToDream.co and PodcastMidAtlantic.com. 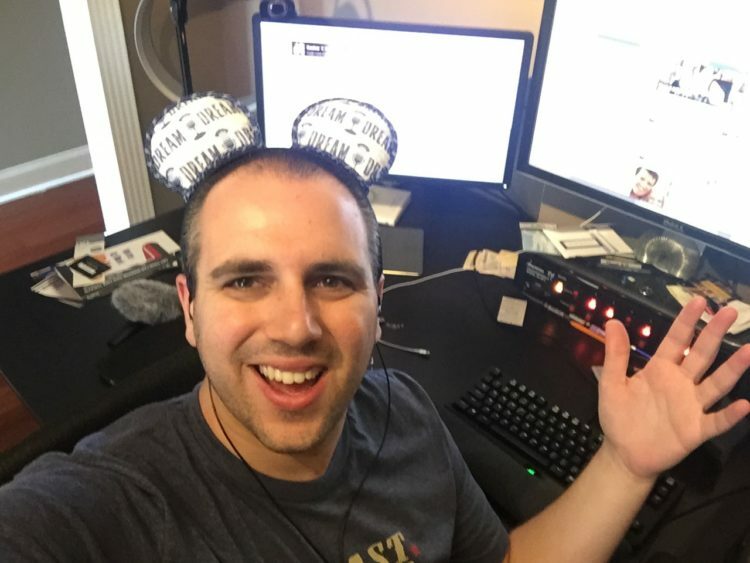 We spoke to Pardo about his Dreamers Podcast, his upcoming podcast conference, where he goes for inspiration, and how DreamHost has helped him realize his dreams online. He even provided us with some useful advice for those wanting to break into the podcast business. Check out the interview below! What motivated you to start the Dreamers Podcast? What is your mission/goal? I was one month removed from leaving my family’s $20 Million a year enterprise. On May 2, 2014, while flying to Orlando, Florida, my good friend Martin helped inspire me to start a podcast. It hit me that I should interview people who live their dreams to inspire others to live their dreams! We landed in Florida, and I quickly did a Google search to see if there was anything like this, along with a domain name search. 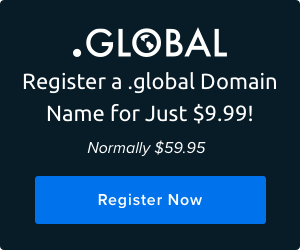 I quickly registered the domain as well as [secured] the name on several social media sites. All of this was accomplished before getting to our rental car for our trip! 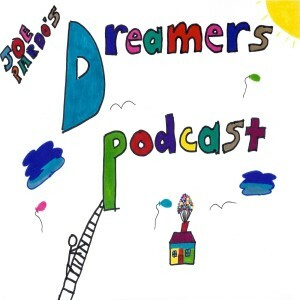 Why should people listen to the Dreamers Podcast? Dreaming is the common thread that people who think differently and see the world differently are connected by. If you identify yourself as someone who wants more than what is in front of you and are willing to put the work in to make it reality, this is the show for you. You’re not alone and the niches that the show covers are very broad, but there is something for everyone if you are willing to open your mind. I’ve had photographers tell me how great it is to hear DJs talk about their industry even though they know nothing about DJing, because the same schools of thought can be applied across both industries. What is the most challenging part of running the Dreamers Podcast? The most rewarding? When I was running the show five days a week, it was keeping up with the editing and show notes writing. Now it is one day a week so I can work on many more projects at once. The most rewarding would be getting to meet AMAZING people from all around the world. These dreamers that I have on the show are doing WAY cooler things than me, for sure. What do you love most about podcasting? The people, hands down. Getting to learn from other people in all kinds of niches and industries. There is a wealth of knowledge out there, but you have to be willing to listen. And one of the greatest gifts I’ve been given is my ability to listen. If you aren’t going to be authentic then please take a seat. Listeners want to listen to someone they connect with and is real. Tell us about the Mid-Atlantic Podcast Conference. What can attendees get out of it? How/Why did you decide to host a Podcast Conference? Mid-Atlantic Podcast Conference is more of a party than a conference. It was an idea that hit me last December while sitting on the couch watching an NFL game. I got the idea to investigate if there were any online groups that connected the Mid-Atlantic podcasting communities. When I didn’t see anything, I decided to jump head-first in and started up a Facebook group. It was quickly decided that we would do a meet-up in NYC (Times Square) and we had 15 people show up, which was great for a Bryant Park meetup and dinner afterwards. Shortly afterward a place and date would be set for this conference. Inside of a school gym is a great place to learn, nice and open for podcasters to record their show before the conference gets started. Food is included in the price, T-Shirts, over $1,800 of door prizes and so much more! With several podcasters that have been podcasting for eight years or more, it will be hard to not to learn more about podcasting, social media, and community building. This is only the beginning; next year will be bigger and better for sure! Where do you go/what do you do for inspiration? Simple — Walt Disney World. I absolutely love walking and talking inside of living breathing artwork. I’ve always been a “How does that work” kid and being there is one of the best places to get to experience technical artwork and magic. There is always something new to learn and experience. I go down 4-6 times a year with my annual pass and do a lot of the distance runs they offer. I just got back from my second trip to Disneyland in Anaheim, CA and I have fallen in love with it. How has DreamHost helped you run Dreamers Podcast? How do you use DreamHost products/services to achieve success online? The two DreamHost products that I love the most are shared hosting and DreamPress. First off, DreamHost shared hosting is a fantastic option for anyone with a simple website. The price is on point and really is a no brainer when getting started. A speedy blog is a great way to get started on the right foot and DreamHost shared hosting offers just that! DreamPress on the other hand is an absolutely AMAZING service that offers the speed for sites that are heavy on plugins and options. The speed now with SSDs is impossibly hard to beat for the low price of $20 a month! It beats up pretty much any plan you can throw at it for less money. Utilizing DreamHost, I have been able to host my podcast files for a year and a half (over 200 episodes) without any issues what-so-ever! If you know how to FTP into your account, it can save you a lot of money on hosting your files elsewhere. At least until your podcast and blog become so heavily trafficked that it no longer makes sense. Customer service is absolutely on top of things and has been extremely helpful to me many times. No fear when I send them an email; I know they are going to get back to me quickly. 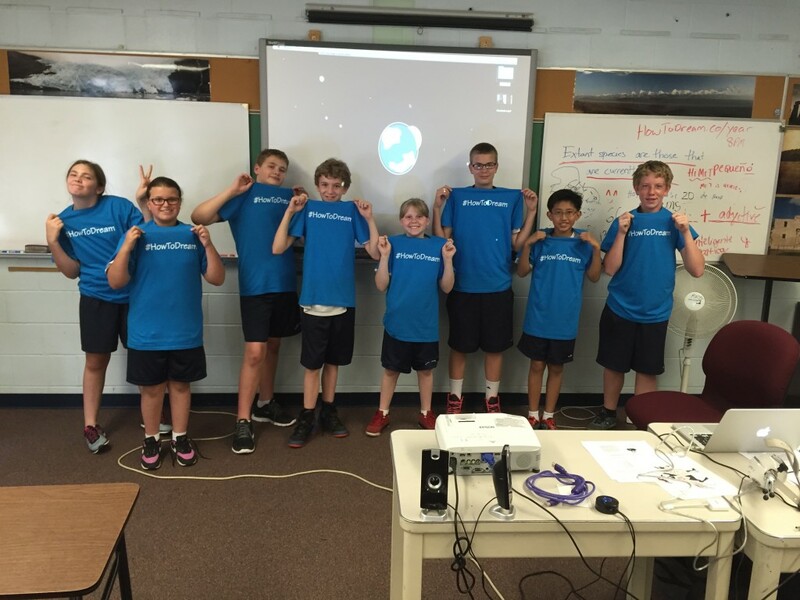 Some of the little Dreamers Joe teaches! Do you have any advice for fellow podcasters or those wanting to start a podcast? Pick a topic that you love and could talk about forever. 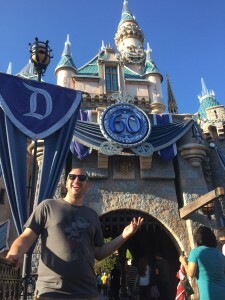 For me, a lot of people told me I should have a Disney podcast, but I knew I would get tired with that very quickly. Not to mention there are tons of Disney podcasts already that serve the community very well. When it comes to Dreamers, I can talk about all kinds of topics and niches and never find myself tired of talking to inspired and motivated people. Don’t be intimidated by things you don’t understand. Jump in and learn because podcasting is more accessible than ever. The entry into podcasting for me was very low as I have a lot of audio experience from my DJ background. But if you are driven to share your message with the world, you will learn the ropes pretty quickly. Join a Facebook group or two, they are extremely helpful to newcomers. To learn more about the Mid-Atlantic Podcast conference, please visit podcastmidatlantic.com!